RANGERS Ladies have signed highly rated winger Brogan Hay from Glasgow City. 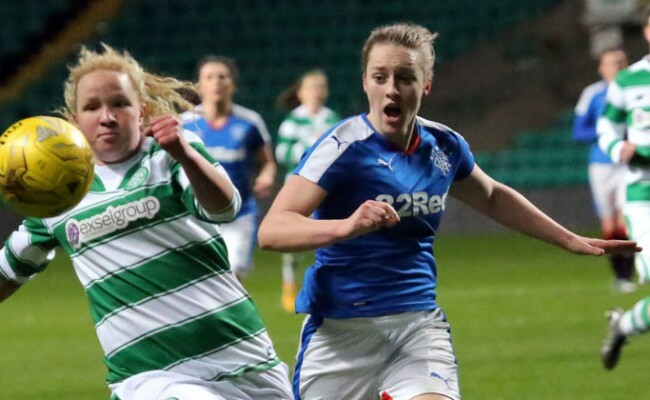 The 18-year-old will link up again with former coach Amy McDonald as she moves to the Gers’ SWPL side. She began playing for Glasgow City’s academy aged 11-years-old before making her debut for their first team against Rangers aged just 15. 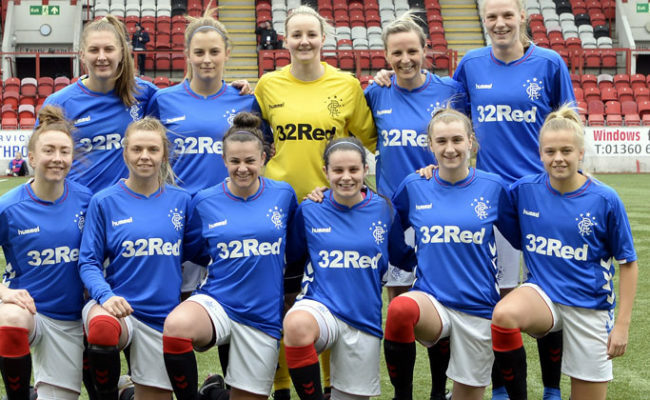 Brogan scored her first senior goal in March 2016, netting against Inverness City in the Women’s League Cup. The pacey forward has represented Scotland at Under 15, Under 17 and Under 19 level. 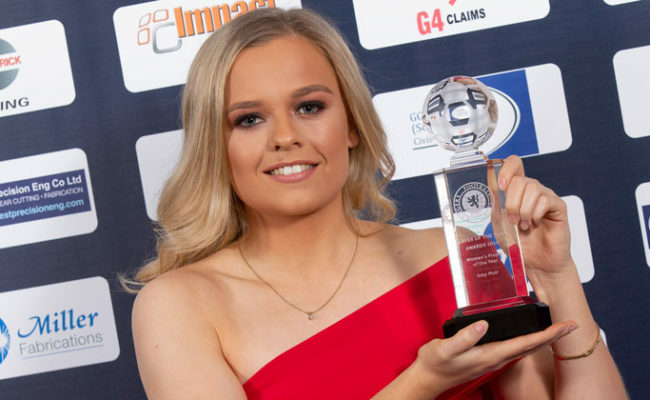 This year she was part of the Scotland under-19 squad which qualified for the 2017 UEFA Women’s Under-19 Championship. 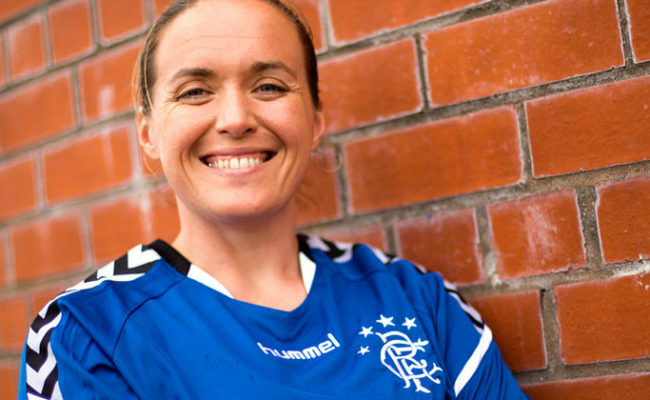 Brogan could make her debut when Rangers return to action in the SWPL this Sunday against Spartans. Kick-off is scheduled for 1pm at Ainslee Park Stadium. 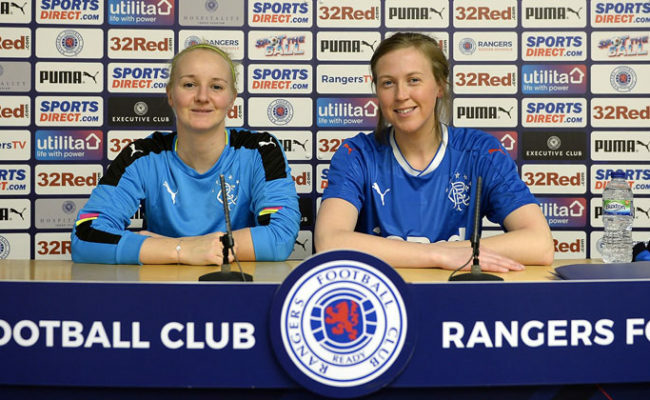 Manager Amy McDonald is thrilled with her new signing, she said: “I am delighted that Brogan has chosen Rangers to further develop her talent which she has in abundance. “Brogan is committed, hardworking and passionate and will bring a real depth to the squad to increase competitiveness and help us achieve our goals. “It has been great to watch Brogan develop throughout the years and I am delighted that I can help her continue on that journey.